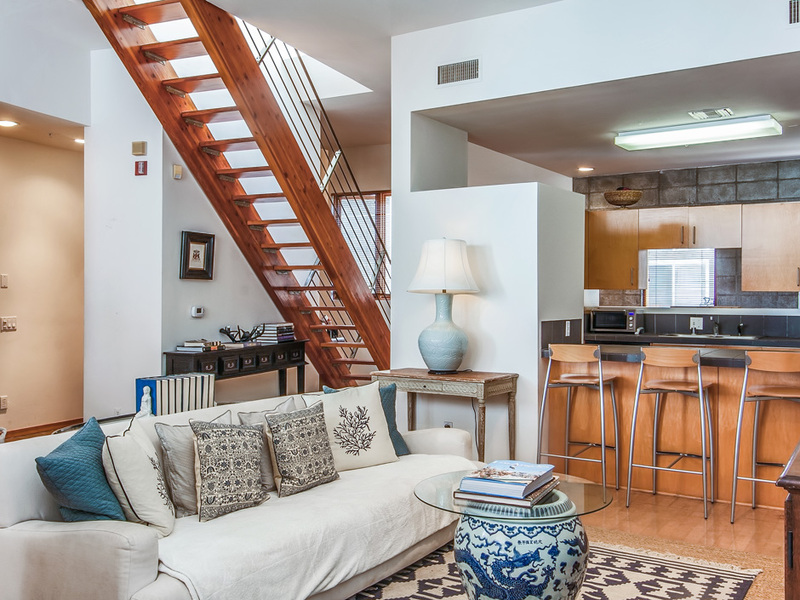 Modern architectural townhome is located just 1/2 block from Hip Rose Ave. Enjoy this 2 bedroom and 2 bath light infused space with high ceilings, huge windows and wood burning fireplace. Each bedroom has its own private bathroom. Beautiful natural materials are concrete, slate and hardwood floors throughout. Wonderful open kitchen is designed for entertaining. Well designed floor-plan has a beautiful roof-top terrace. There is an over-sized private 2-car garage (Garage has additional approximate 507 sqft) with plenty of storage space and direct entrance. This is the perfect location. Walk to Rose Ave, Abbot Kinney, Main St, the Beach, Whole foods and numerous restaurants, bars, fitness studios and small businesses. 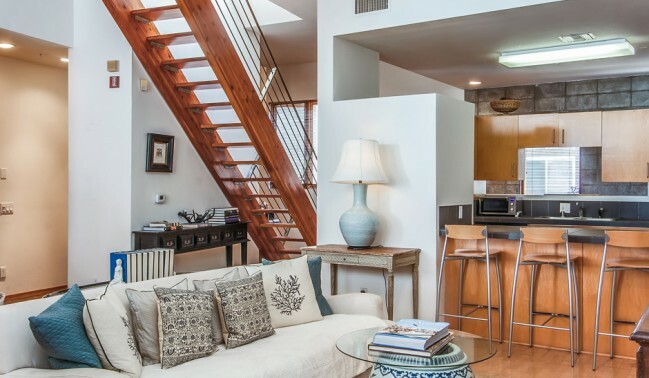 This townhome offers the best of Venice lifestyle.